Deciding which musicians are in the 11 greatest drummers of all time can be an ungrateful job. There are many things that distinguish one drummer from another, like the style of playing, the genre of music they are playing, do they like to break the routine and many more. Drummers are important but often overlooked part of the band. They give the base for the sound and decide the rhythm of the entire band. Of course, this is the case for live music and bands that prefer the old school style. If you are interested in the money those bands are earning, check these Richest Bands Of All Time. Rock’n’roll and jazz music are genres where the drums reach their full potential. Just take Queen’s “We will rock you” song. Would it be the same without that haunting drum solo from Roger Taylor? Of course not. Drummers have the ability to leave their unique mark on the songs, but also to ruin the band. Without the fitting drummer, bands tend to struggle with the sound they are trying to create. One of those examples is Nirvana, the greatest band of the 90’s. They changed numerous drummers, and only when Dave Grohl stepped in, their journey to greatness began. As we told you before, it is pretty hard to decide 11 greatest drummers of all time, so we turned to music fans and music journalists. 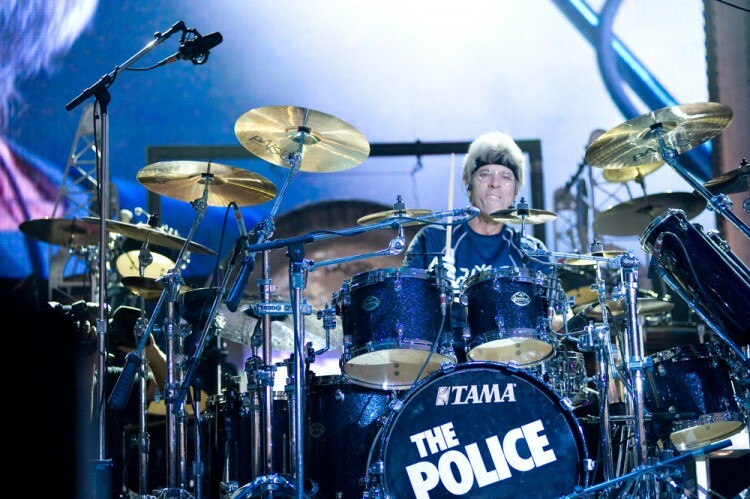 In the pool organized by Rolling Stones magazine and Ranker, people could vote for drummers they think are the best of all time. Gibson and LA Weekly magazine journalists also compiled their list. We checked each one, assigned points for the ones who ranked on the top, summed them up and compiled our own list.